Why wait until it gets HOT? Our Comfort Plans provide peace of mind throughout each season. Stay connected with Home Comfort by signing up to receive seasonal tips when available. How about the weather, finally?! It's beautiful and spring is HERE in Chicago! Be an Early Bird and call today to schedule your seasonal maintenance for sometime in April or May. Seasonal maintenance is a "Clean and Check" on each piece of equipment you elect to have us maintain. With a Comfort Plan you have access to discounts on repairs for each piece of covered equipment if needed at a later time. It really does so much to prolong the life of your home's most important comfort systems. 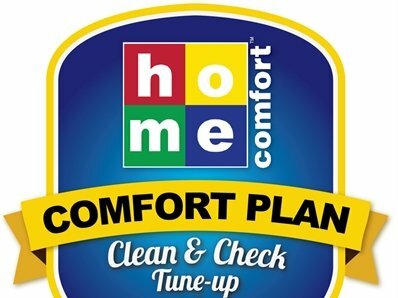 Home Comfort's Comfort Plans save you money and time. 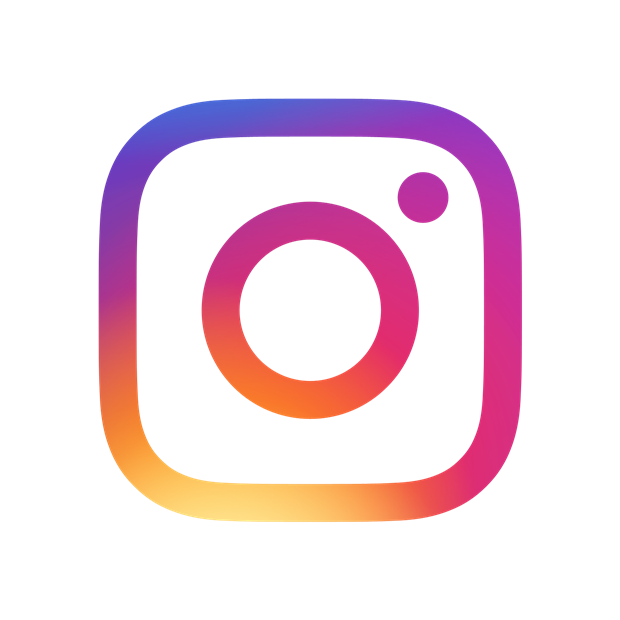 We discount the maintenance and also give you a repair discount throughout the year. We even call you to schedule seasonally. Clean your indoor air AND your surfaces with Air Scrubber Plus! 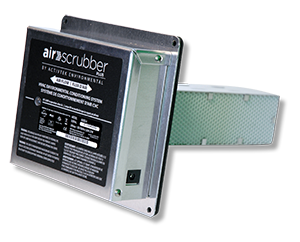 Air Scrubber Plus is proven to destroy up to 99% of all surface contaminants! It purifies and cleans the air you breathe by reducing approximately 90% of airborne contaminants. 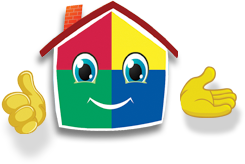 It significantly reduces dust, pet dander and odors in your home. Air Scrubber Plus also reduces irritating particles that can cause SPRING allergy symptoms. It is an easy installation onto your existing ductwork. Ask for more information. Come see the best in HVAC equipment! We've been using them for 3 years.